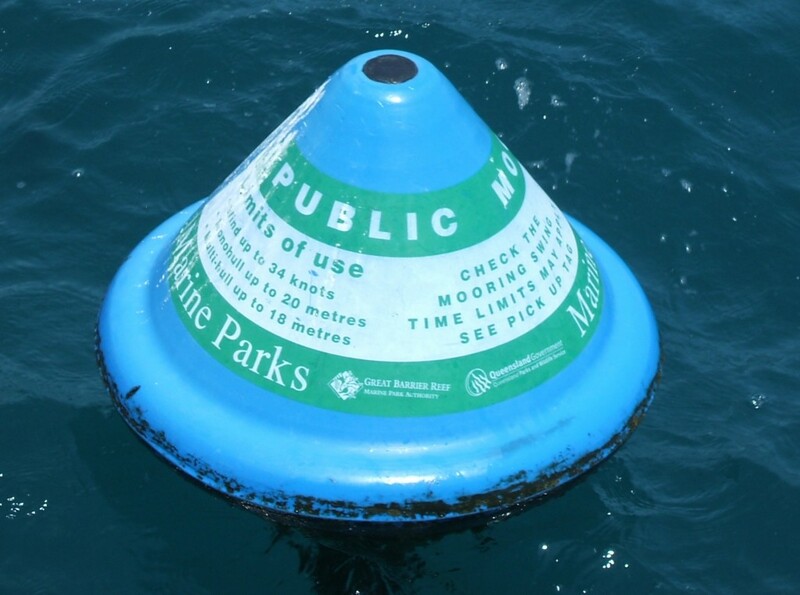 Due to the vast size of the Whitsundays Islands, there are a number of mooring options to safely moor your boat. Need something you can take on your travels? Use the link below to download a print-friendly version of the Whitsundays Island Anchorages Guide. You can also save this document into the PDF reader on your smart phone or tablet.